In the Office of Cross Cultural and Leadership Development (CCLD), we offer a variety of leadership programs ranging from personal to organizational to civic. 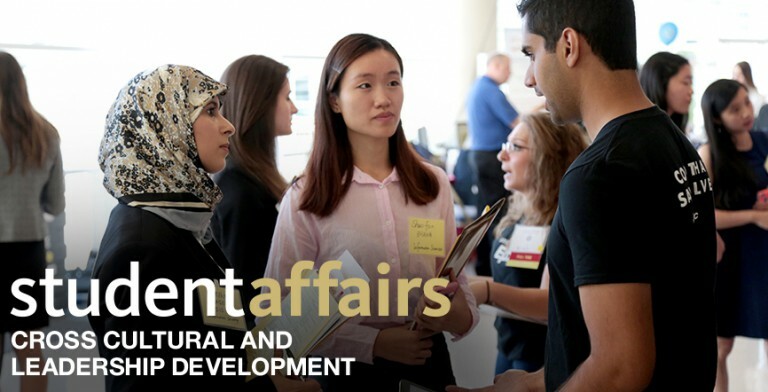 From Emerging Leaders to the Hesselbein Global Academy, we are committed to meeting your leadership development needs, along with those of our student organizations. We also offer personalized leadership workshops and trainings for groups. Please visit us on the 6th floor of William Pitt Union to discuss your leadership interests. 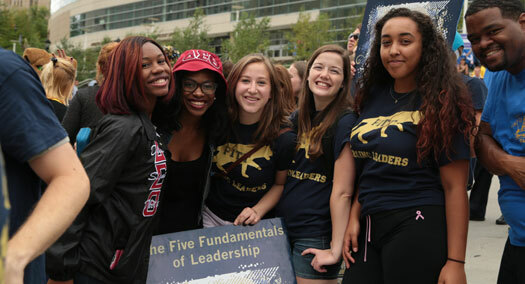 Since the 1920’s the University of Pittsburgh chapter of Omicron Delta Kappa, the national leadership honor society, has recognized one recently graduated or graduating senior who exemplifies leadership of exceptional quality and versatility. The winner is announced at the annual Honors Convocation to be held this year on February 22. Additionally, your name will be engraved on a stone in the ODK Leadership Walk between the Cathedral of Learning and Heinz Memorial Chapel. Inspire others to strive for similar conspicuous attainments. The application is below and should be accompanied by your academic transcript (unofficial is acceptable), resume, two letters of recommendation (include one from a peer), signed copy of the Student Conduct Clearance Form, and a typed, one-page essay (1.5 spacing, Times New Roman) describing why you qualify as Senior of the Year. Please submit all materials as single-sided pages because copies will need to be made. All students eligible to graduate April 2019 may apply. You are also eligible to apply if you graduated in December 2018 and plan to walk at the graduation ceremony in April 2019. Applications are due to Rich Fann by noon on January 11, 2019 to 603 William Pitt Union. Please contact Rich Fann if you have any questions at rfann@pitt.edu.